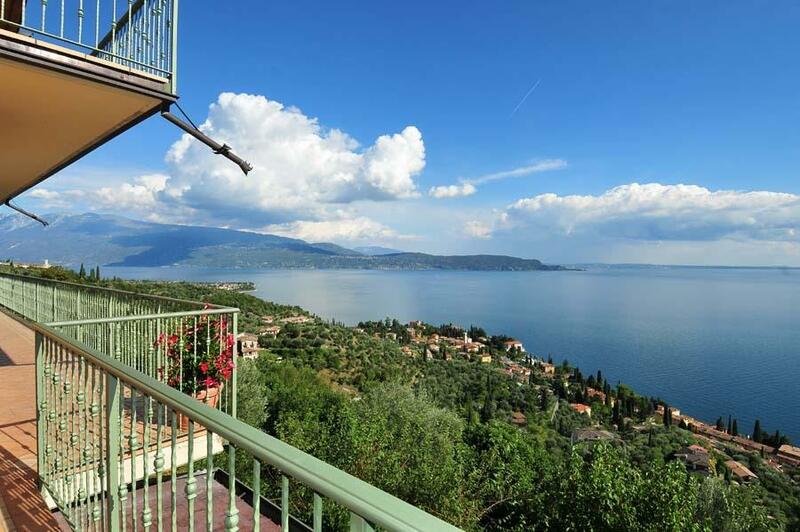 Boasting panoramic views of Lake Garda, Villa Panorama Residence, located on top of the former home to Gabriele D'Annunzio, boasts a garden with a pool and BBQ facilities. It offers fully equipped apartments with air conditioning, each boasting a lake-view terrace. Free parking and free WiFi are provided at the Villa Panorama Residence. The apartment features functional décor and tiled floors, and consists of a bedroom, un bagno, and a large kitchen. The property is in the quiet hills surrounding Lake Garda, di 1.5 km from the lake shores. The centre of Gardone Riviera is less than a 5-minute drive away, and Gardaland Theme Park can be reached by car in 1 hour.